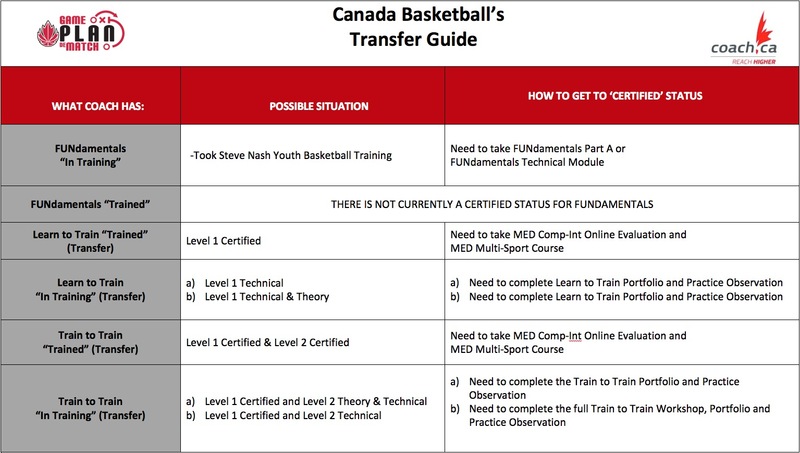 The Centre for Performance (CP) Program is the second level of the Basketball BC High Performance Program and is part of Basketball Canada's overall Targeted Athlete Strategy (TAS). The CP program takes place in the fall and has an open tryout - CP TRYOUT INFORMATION. Successful athletes from the tryouts will be invited to participate in the program. Some athletes may receive direct invitations based on prior identification (Futures Program) or evaluation through provincial team participation. Please register before the deadline - In accordance with Basketball BC policy, all participants must be preregistered to attend the program. Basketball BC is not responsible for any registration errors which may result in the athlete being excluded from the registration list.